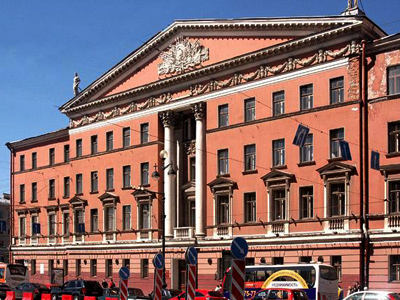 St Petersburg’s plans to raise cash by selling off historic buildings have come unstuck. ­The body overseeing the sale, the Property Fund of St Petersburg has withdrawn the 19th Century Palace of Prince Kochubey from sale for a second time according to Kommersant daily. Even though the offer price dropped from $25 million to $8 million there were no bidders. Experts say the auction of the historic Austoria Hotel is now in doubt, and it may not go ahead. The privatisation programme for listed buildings was begun two years ago by the then Governor Valentina Matvienko. 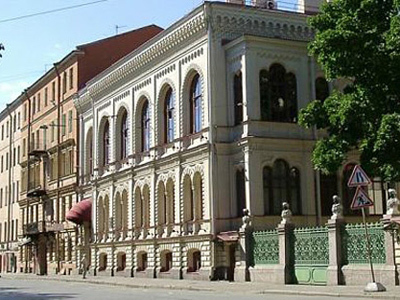 Between 2010-11 six historic St Petersburg buildings were put up for sale, only four of them were sold raising $42 million. This program along with Matvienko’s controversial proposal to deprive St.Petersburg of its historical city status was a point of continuous criticism during Matvienko's governorship. The centre of the city is a UNESCO World Heritage site and many experts and residents blamed her for promoting building projects within the historic area. But a new administration in Russia’s ‘northern’ capital is taking another look at the programme. “We used to think we should sell everything if there is no evidence it shouldn’t be privatized. Now it’s necessary to prove, the object needs to be privatized”, says Vice Governor Igor Metelskiy, who is heading the committee in charge of the city’s property.